When eating the great selection of lovely food [the sort you feel really good about having eaten afterwards] in bright bento boxes I was discussing with some of my fellow attendees how some people would find spending money on classes and conventions such as this Blogtacular strange and not worth doing. However you can always get a gym membership without a blink of an eye as people will see that as a good investment in fitness and health. And so if we put this logic onto the creative I found that Blogtacular tickets are like a great investment in you. You can build on your own mind and soul with the wonderful workshops and creative community. The venue of this conference is beautiful, setup perfectly for conferences and events. 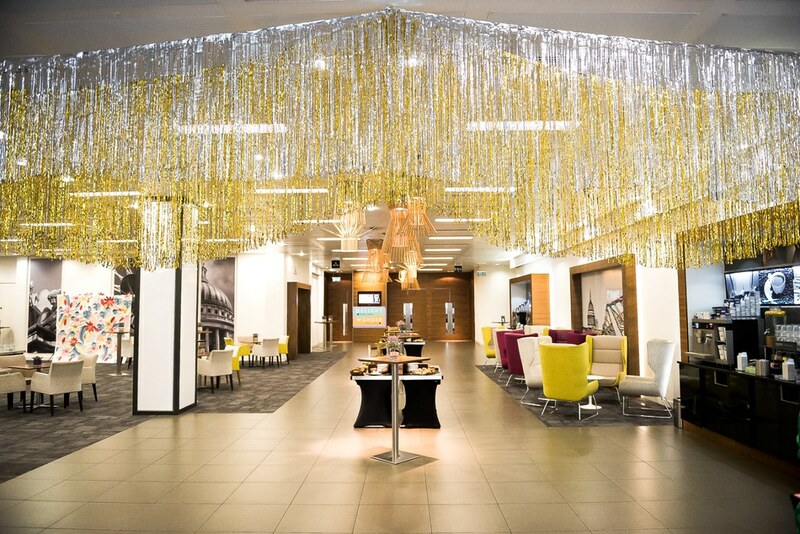 It is also a great location in London, being just round the corner from St. Pauls. The entrance is full of light with a wall of windows, making you feel like you are more outside and in. Especially with the gorgeous sunshine of that Sunny weekend – but with the benefit of not having to risk that typically ever-changing weather of the UK! And with the ‘Wired Certified Platinum rating’ the building has it also works well for all the possible technological needs. One of the best things about this conference for me was the community. I started Blogging around 4/5 years ago for University and I have always enjoyed it but never known many people who did actually blog and tried to keep it up after Uni courses. And so when I saw this event I knew I wanted to be there, to be part of these creatives, to be inspired and to learn from them all. And after this event I am certainly not disappointed. Bloggers really are a lovely bunch of like-minded people, who build you up and really get your ideas flowing and I hope I get to keep in touch with this community. The other reason that I wanted to be part of such a conference as this was to learn, as once again my own isolated blogging I feel needs building on and polishing. Therefore the workshops from professionals in the creative industry will really help with this process. 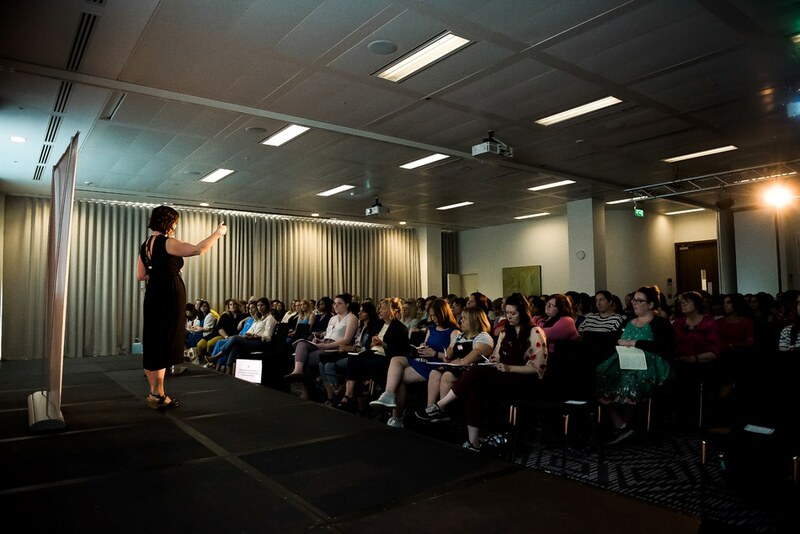 I had decided to go into the ‘Defining Your Blog Persona to Attract Brands’ session by Kate Baxter & Jess Sims of Be More Hive [To learn more about branding with Blogs and how they connect up and work in the industry to perhaps utilise in the future]. Then the ‘Design for Bloggers’ with Charli Marie Prangley [To learn new techniques for the design elements within my own blog]. Ending with the ‘How to Write Awesome Blog Posts’ workshop by Greta Solomon [To expand my writing abilities to hopefully improve on the style and reader enjoyment]. All encased in the opening keynote from Tiffany Han and closing keynote from Anthony Burrill it really makes for some great insight. 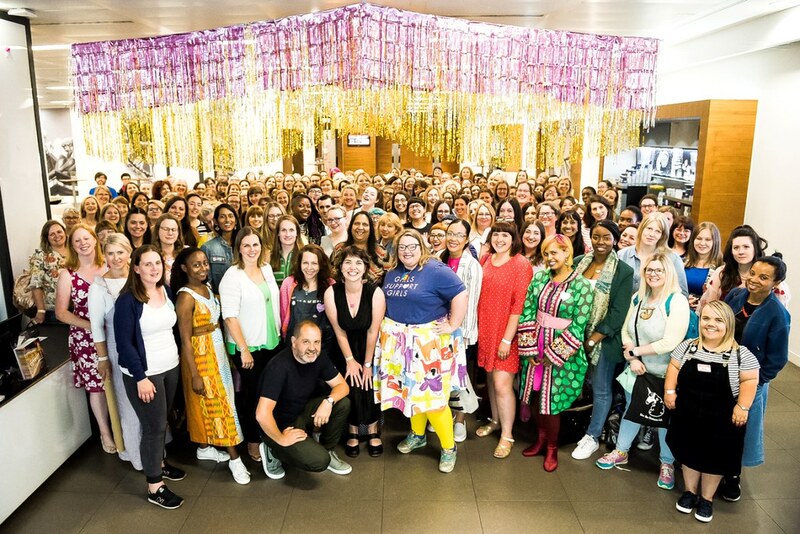 And so I would totally recommend Blogtacular to anyone who wants to take the next step in their blog or invest in themselves to build on their mind with new knowledge and their soul with new ideas.